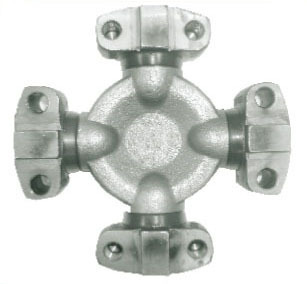 Being a customer oriented enterprise, we are engaged in providing a wide array of Wing Type Universal Joint Cross. Incepted in the year 1988, we “Deepreet Inc”, are a Sole Proprietorship Firm, occupied in manufacturing, wholesaling, retailing and exporting a premium quality Heavy Duty UJ Cross, Light Duty UJ Cross, etc. Located at Delhi, (India), we have set up well-equipped warehouse. Under the headship of our Mentor “Chanan Singh (Proprietor)”, we have gained tremendous success in this industry. We also export our products to all over the world.